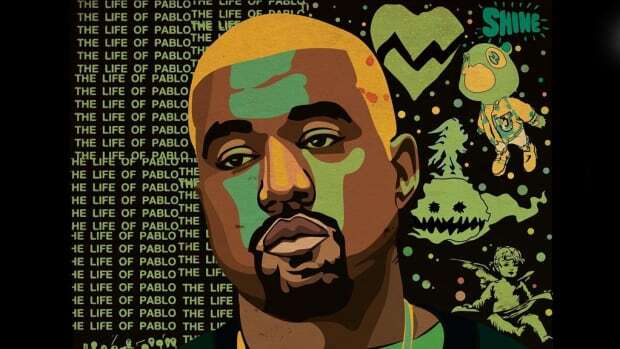 "He does, like, ten beats a day..."
It&apos;s been 641 days since Kanye West released his last studio album, The Life of Pablo, but that doesn&apos;t mean he hasn&apos;t been busy behind the scenes working on a lot of new music. 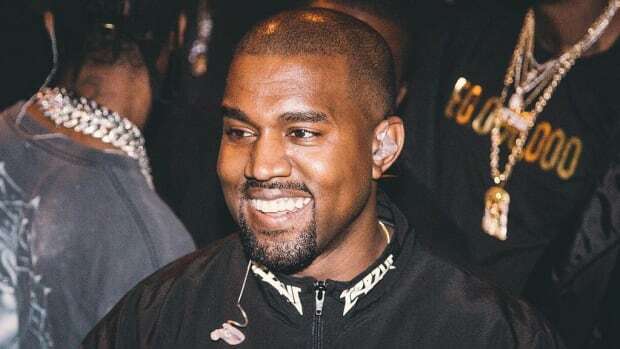 According to CyHi The Prynce, who has been busy the past two weeks doing press in support of his forthcoming debut No Dope On Sundays, not only is Kanye working on his next solo album, but he is also producing albums for every G.O.O.D. Music artist—and Kid Cudi. "I got a project I&apos;m doing with Ye that&apos;s all produced by him. He&apos;s doing it for every artist on the label," CyHi told Brandon "Killabh" Hall and Erin Ashley Simon during an appearance on the Grass Routes Podcast. 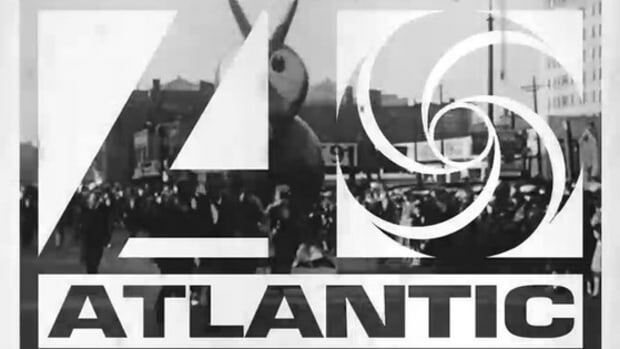 "Sean&apos;s got one that will be executive produced by him. 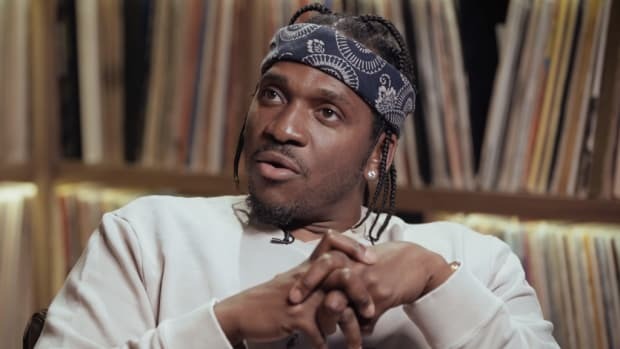 Pusha&apos;s next album is strictly produced by him. Teyana&apos;s [album], strictly [Kanye]. Kid Cudi&apos;s, strictly [Ye]. 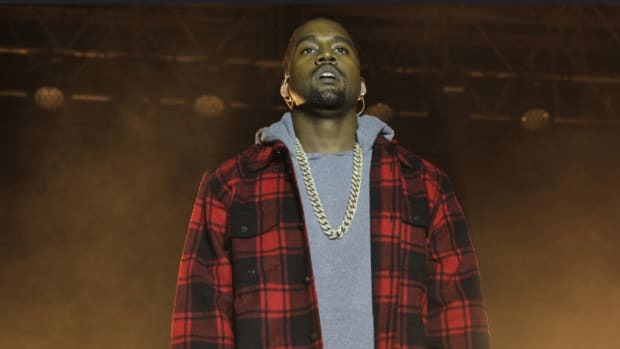 He does, like, ten beats a day... we working on Ye album now, we working on my next one, and that&apos;s about it." 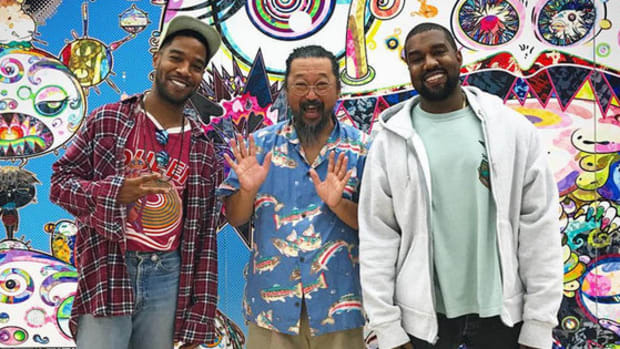 While we already knew about Pusha&apos;s album being produced in-full by Kanye and rumors have been swirling since August that Cudi and Kanye have a project in the works, it&apos;s quite exciting to hear that Kanye will also be lending his actual behind-the-boards talents to Big Sean, Teyana Taylor and CyHi. CyHi, who recently spit a freestyle for our Bless The Booth series, said he plans to release "three to four more albums" in the next 18 months, which included a Ye-produced full-length. Although, if we&apos;ve learned anything from Lupe Fiasco all of these years, it&apos;s to take the "I&apos;ll believe it when I see it" approach. CyHi&apos;s long-awaited debut, No Dope On Sundays, is set for release this Friday, November 17. In the meantime, though, you can read our review of the project and stream it in full over at NPR. "They’re going to drop some surprise project on everybody." 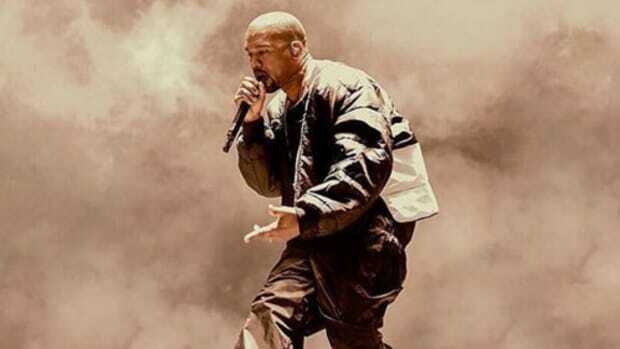 After months and months of delays, Kanye's new album finally has a release date. 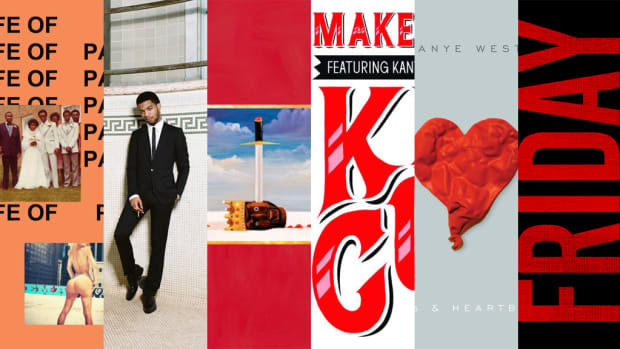 Before Kanye and Cudi release their joint album in June, let's look back at their best work together. Ye’s arrogance is part of why we love him. "So Cudi, he's in rehab right now, but he got a number one song on the radio and I want you to sing so he can hear it." "They didn't treat it like it was an album, which is just their way of not paying me a whole lot." 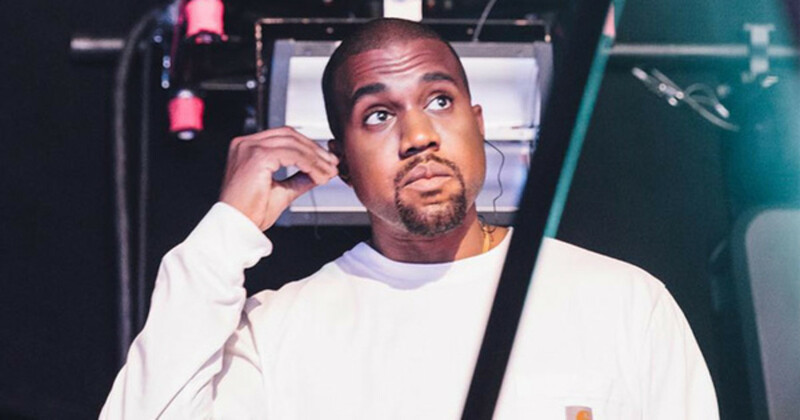 Kanye West Reproduced Every Beat on Pusha T's 'DAYTONA' Album: "I'll Just Do Them All Myself"
"'I just feel like I could do all of these beats better.'"